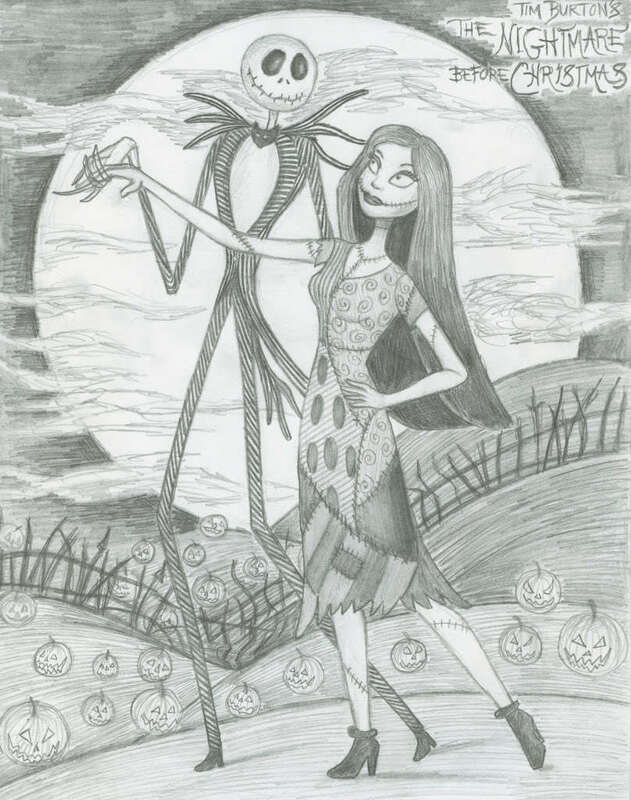 Jack and Sally. . HD Wallpaper and background images in the o estranho mundo de jack club tagged: the nightmare before christmas tim burton movie christmas film screencap jack sally fan art skellington. This o estranho mundo de jack fan art might contain anime, banda desenhada, manga, desenhos animados, mangá, and quadrinhos. SALLY LOOKS SO PRETTY!!!!!!!!!!!!! YOU ARE AWESOMENESS!!!!!!! I agree May!! Sally looks EXTREMELY pretty!! this is my drawing i drew this by hand i can even tell you what media i used. how did you get theses and some of my other work?? ?